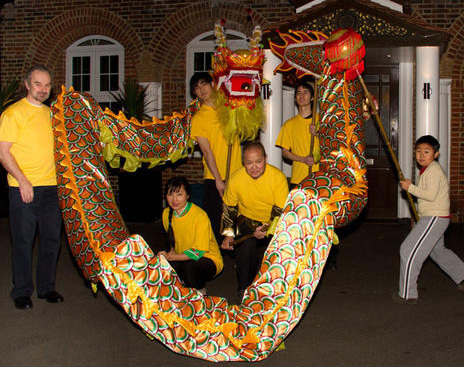 The Chinese Association of Woking (CAW) was formed in 1987 as a non-profit-making voluntary organisation. It is the cultural, educational and social heart of the Chinese communities in Woking, Guildford and the surrounding areas in Surrey. Members and their families are based in and around the Woking area. Most come from Mainland China, Taiwan, Hong Kong, Singapore and Malaysia; others from Britain and other nations. To promote Chinese education for the Chinese community through setting up Chinese language classes in Mandarin and Cantonese and through advanced learning activities that are associated with the spoken and written Chinese languages, geography, history, music, art and food etc.